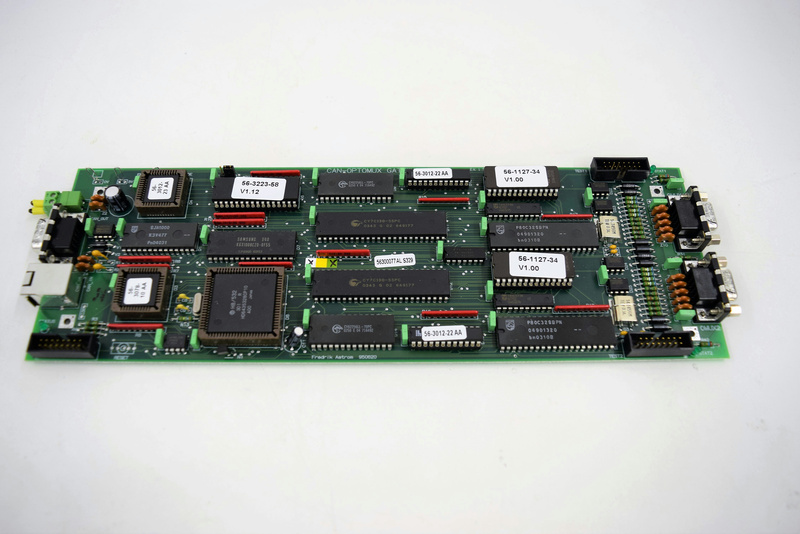 Can-Optomux Gateway 56300072 PCB Board f/Amersham BioProcessing System . New Life Scientific, Inc.
New Life Scientific techs removed this from a working environment. This is a gateway communication PCB Circuit Board.